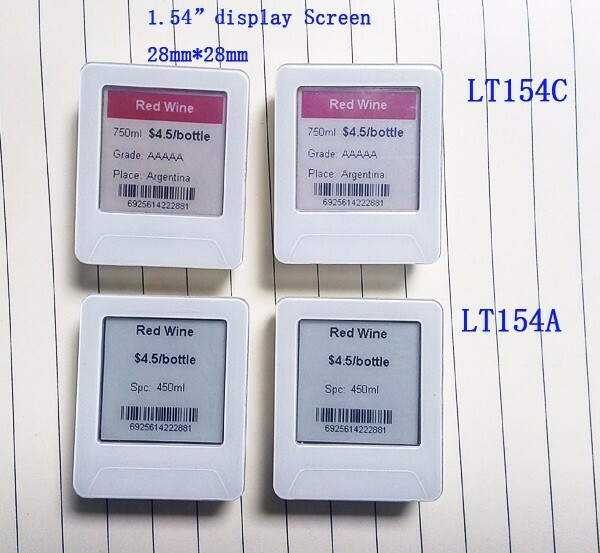 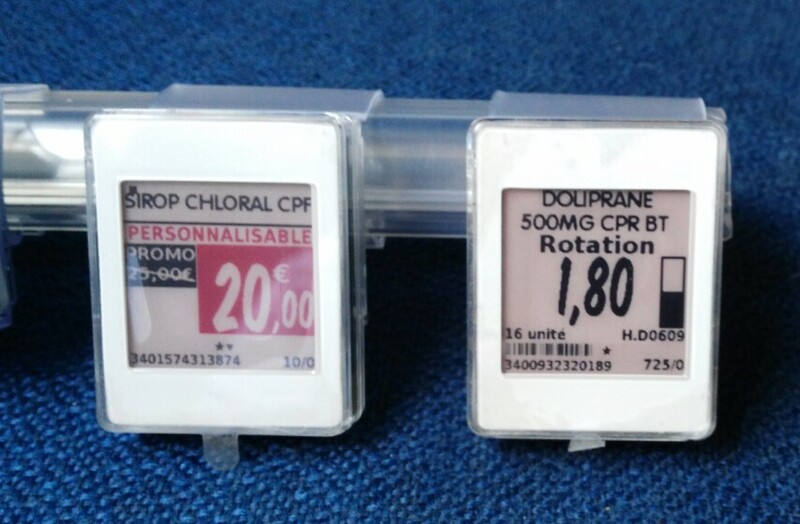 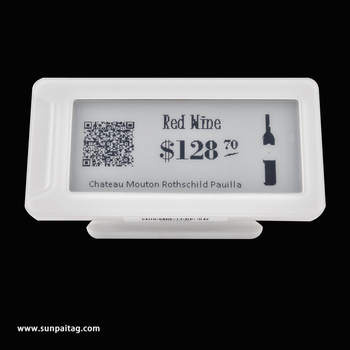 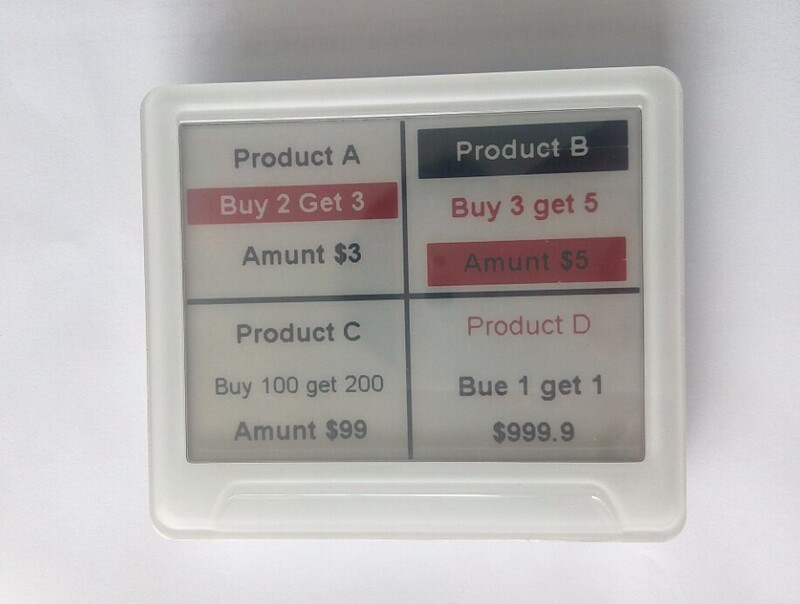 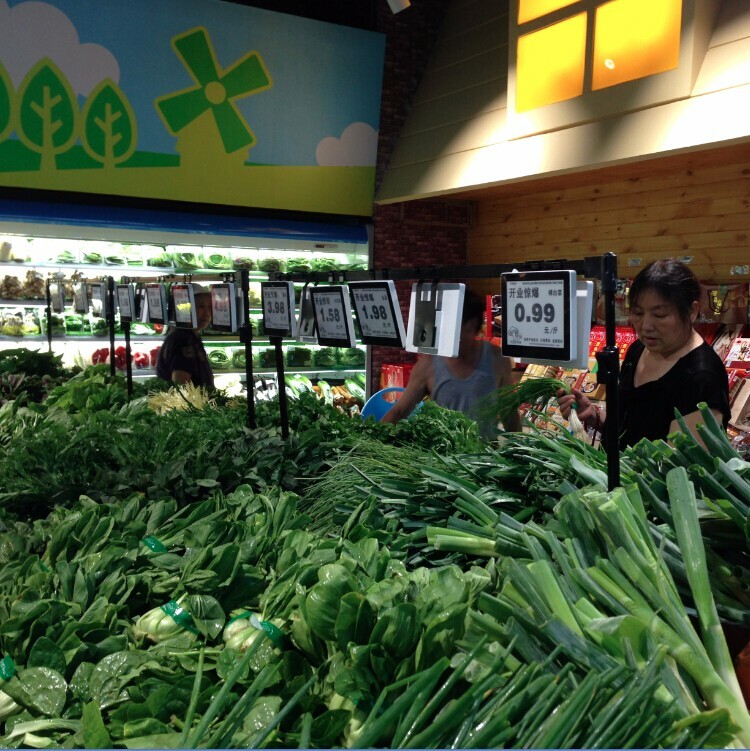 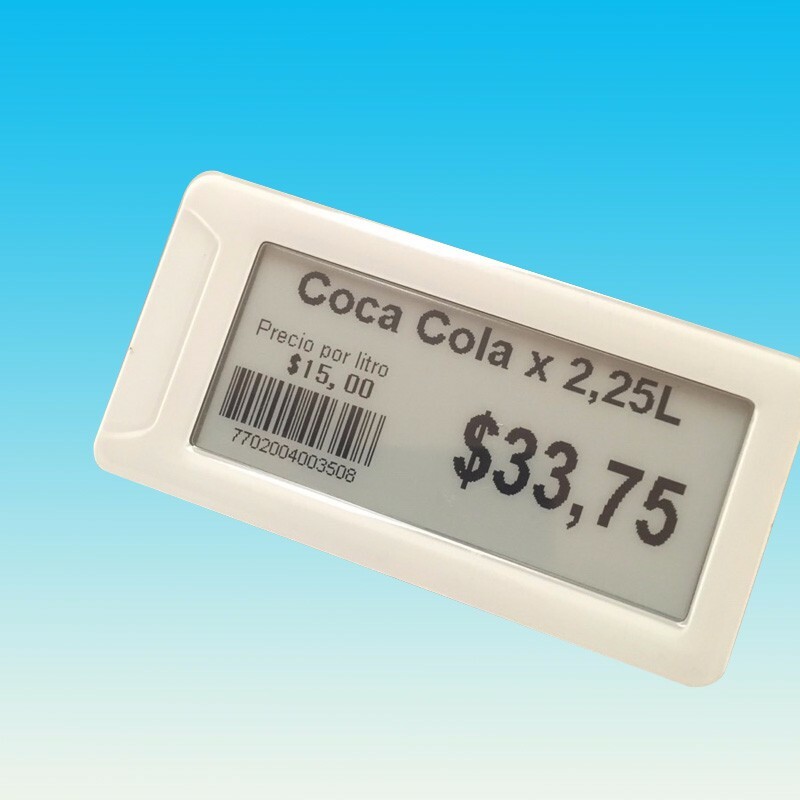 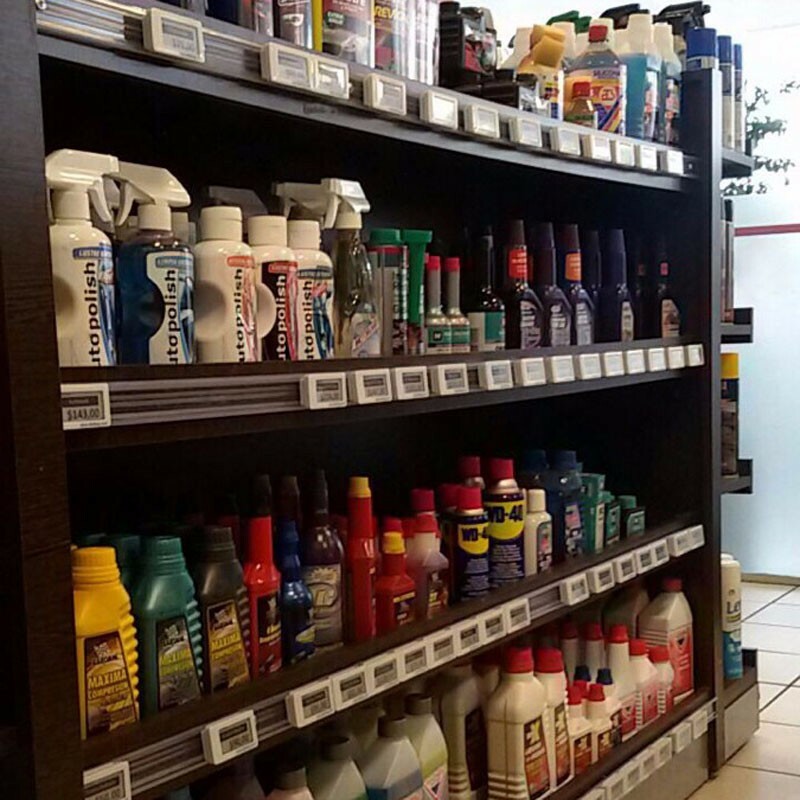 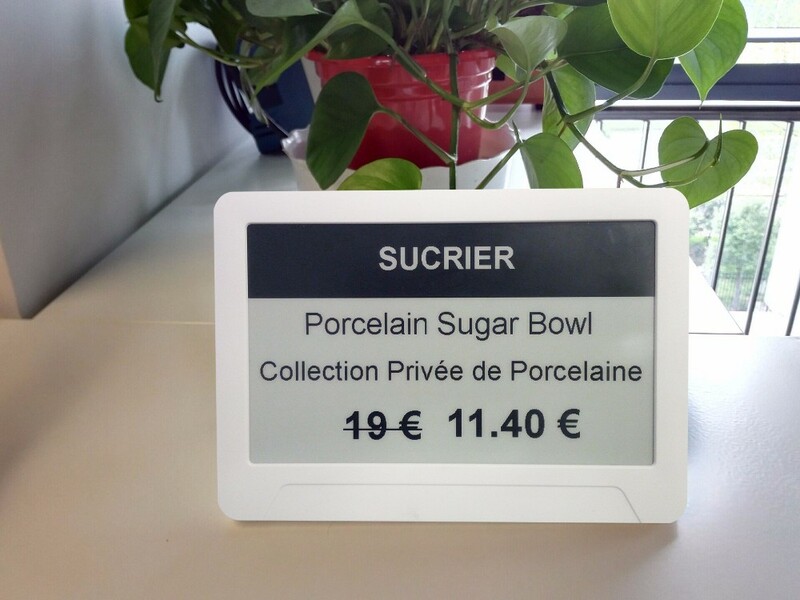 Sunpai, the supplier of electronic shelf label with CE&RoHS. 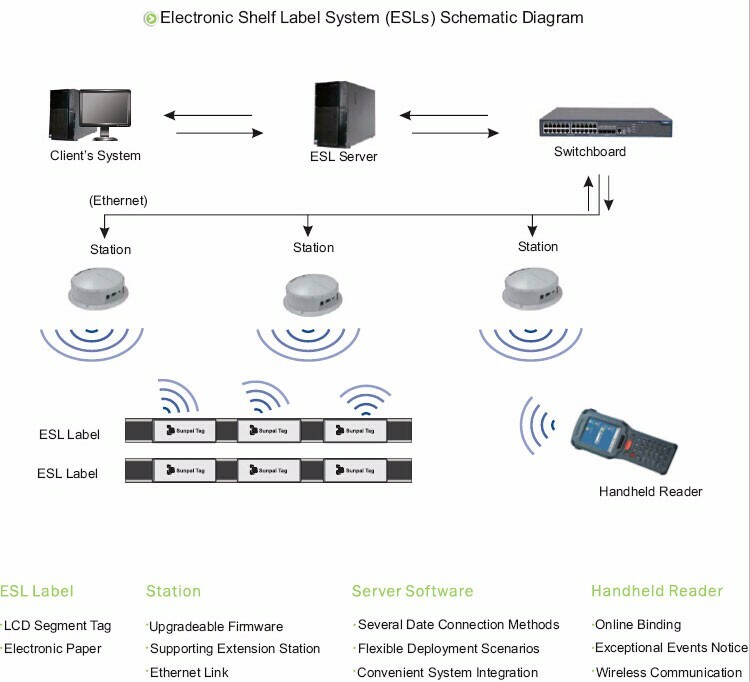 ESL forms out of three parts:"management software","Base station" and ESL tag". 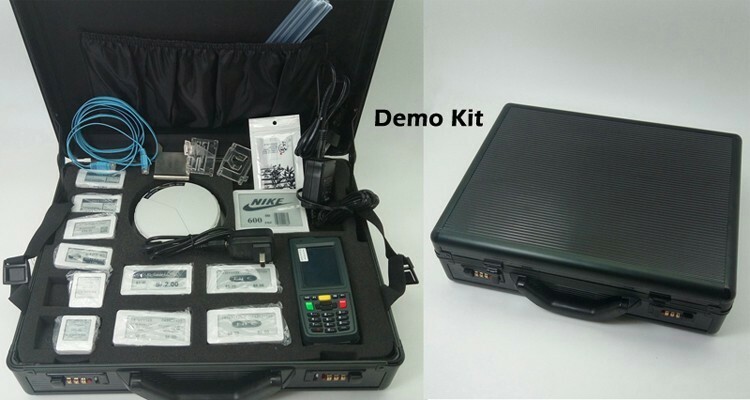 Meanwhile, in order to make the system easy to maintain and install the system in the "ESL the handset"
part and installation accessories "section.